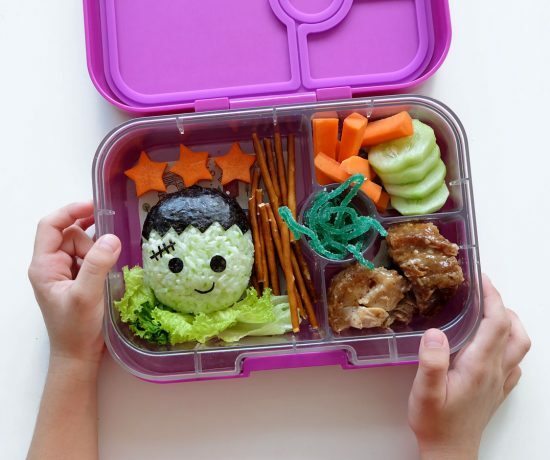 I prepared everything in Zoë’s new Yumbox lunchbox. 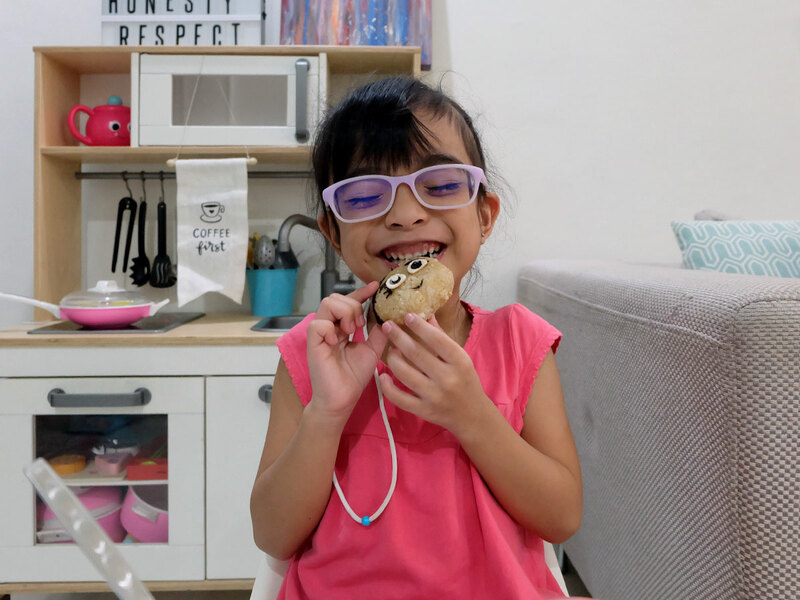 We recently bought the Yumbox Panino from BrightBrands.ph (@brightbrands.ph on Instagram) in preparation for her starting Year 1 next month, and although she’s still on her summer break, we needed to test it out. 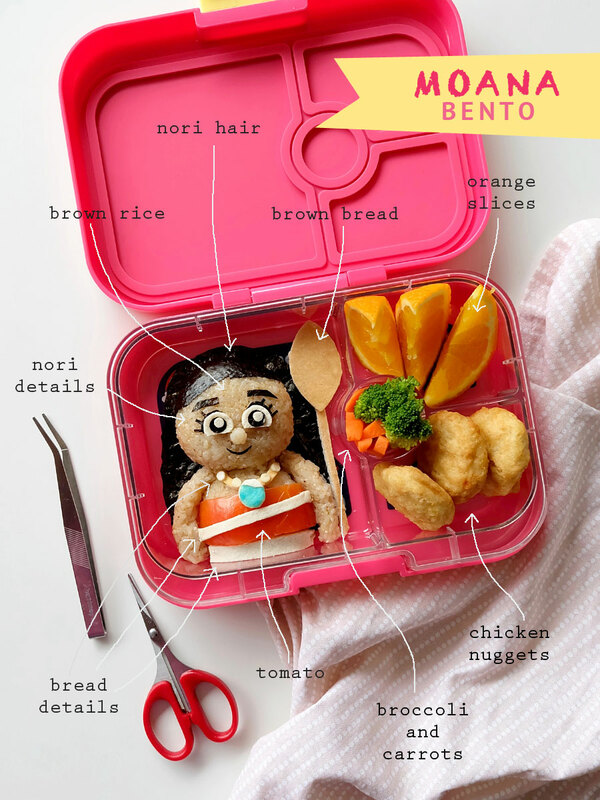 Check out the bento details below. 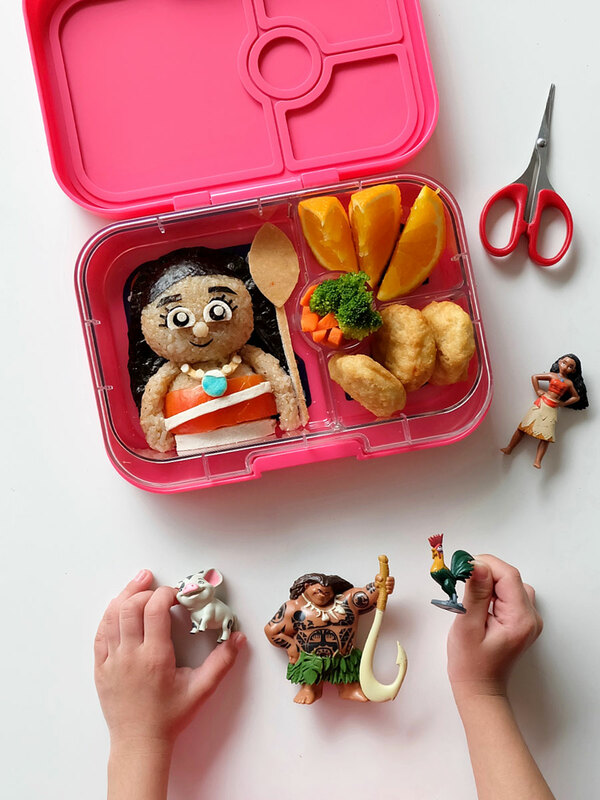 Moana’s face, arms and body, are all shaped using brown rice. I used nori for her hair and all the black details on her face. 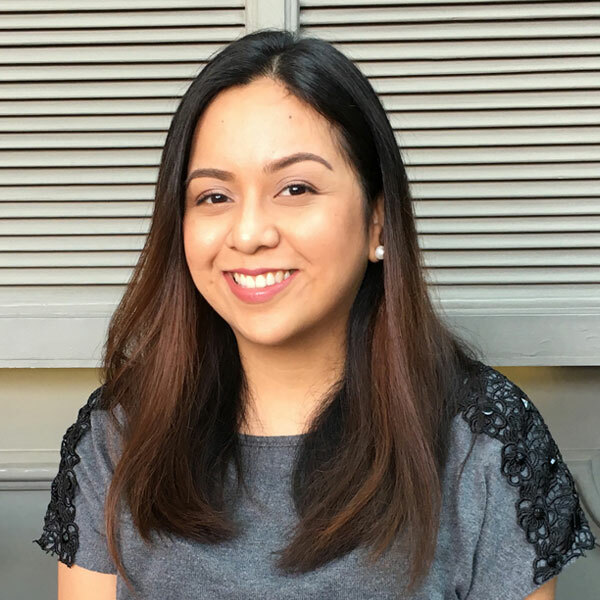 The white parts of her eyes are flattened white bread, cut to shape, while her nose is made of brown rice. For her top, I used a bit of tomato, and topped it off with white bread for the detail. Her skirt is also white bread, while her necklace consists of both brown and white bread to make the details. Then, to make the blue hue of her pendant, I brushed white bread with a tiny drop of natural food coloring, diluted in a bit of water. 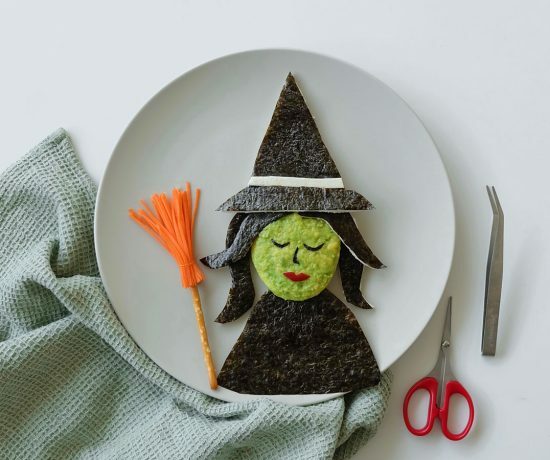 I finished off her look by cutting out her oar using brown bread. 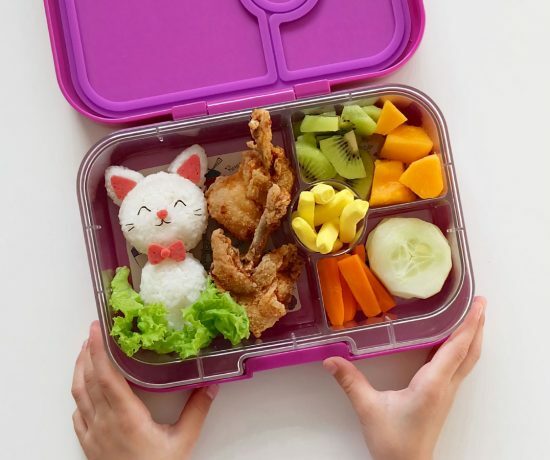 To make a complete meal, I filled the other compartments with some chicken nuggets, broccoli and carrots, and a few orange slices. 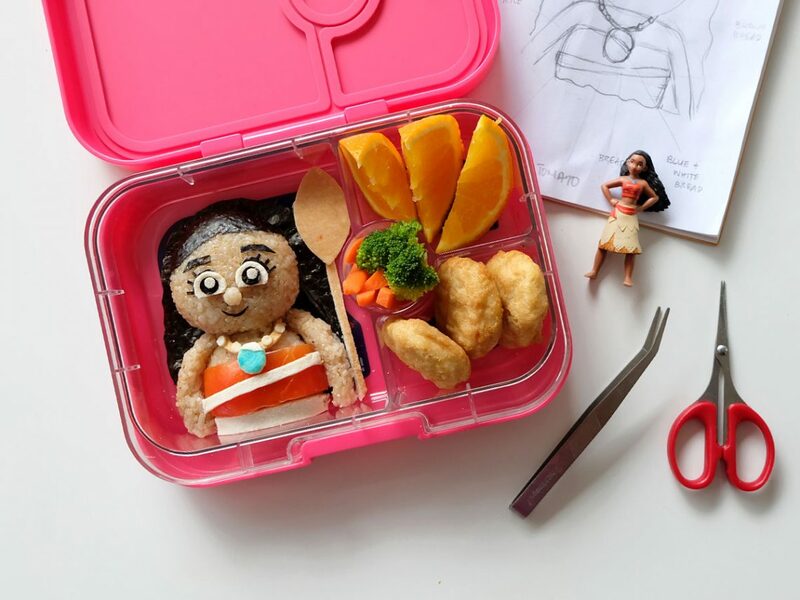 To end, I also have to say that everything fit perfectly in her Yumbox Panino. 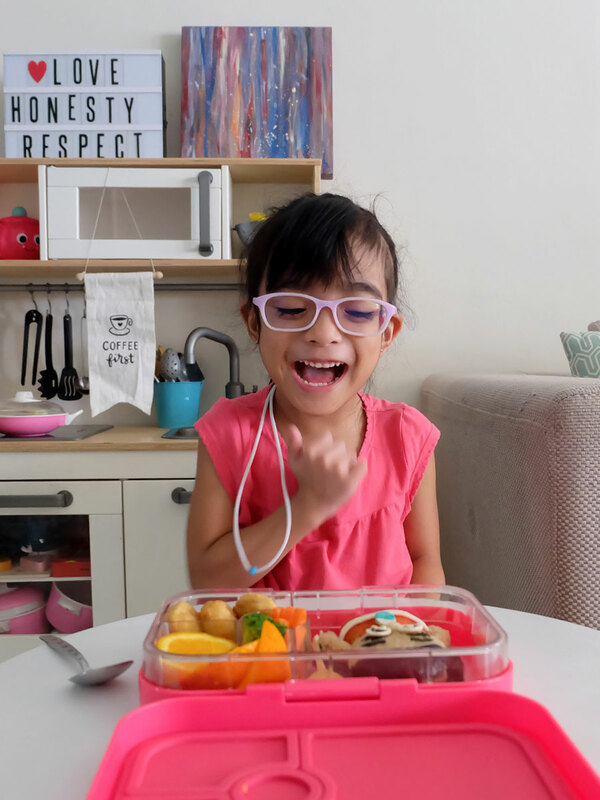 I love the different compartments and how each space is big enough to fill with healthy goodies for my five-year-old’s growing appetite. 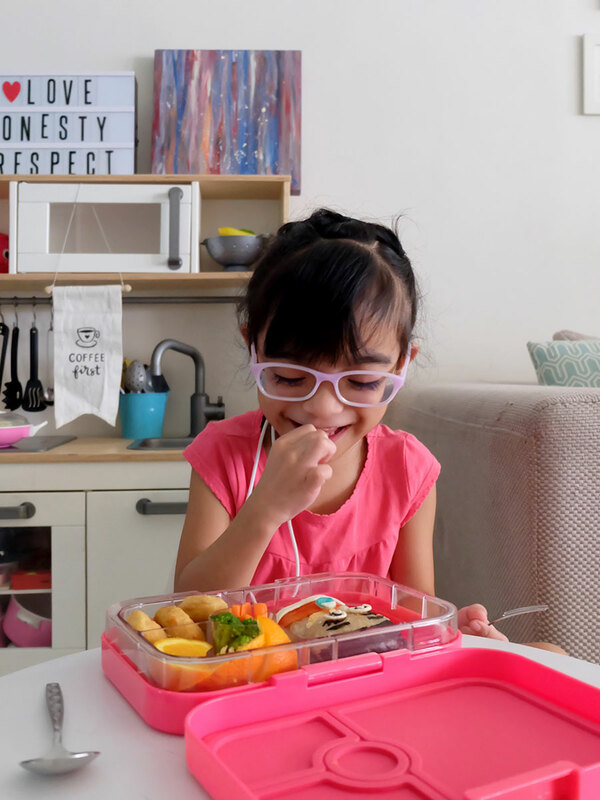 I am a big believer of providing variety in meals, and the Yumbox definitely helps me control the portions.